Not really! Driving yourself towards your desired monetary goals may need hardwork, focus, a good career plan, a stable job and loads of positive attitude. But one more thing that can add to your money earning drive is the help of an inspirational money quote. 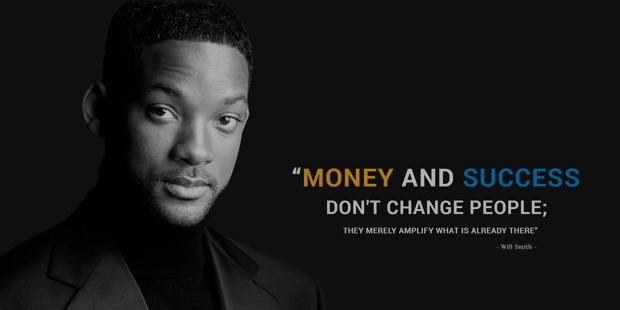 Yes, many famous money quotes have been said by top leaders and business owners in the world and these quotes continue inspiring many of us to build in the wealth that we so desire. 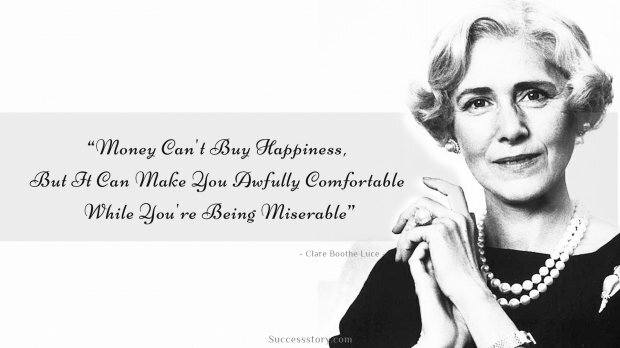 There's one thing common in all of the worlds richest people of today. Almost all of them were very poor at beginning of their life and career. So their quotes on money as well as on success are so important and like secret keys to ultimate success as they have travelled the hardest path and reached the highest peaks. 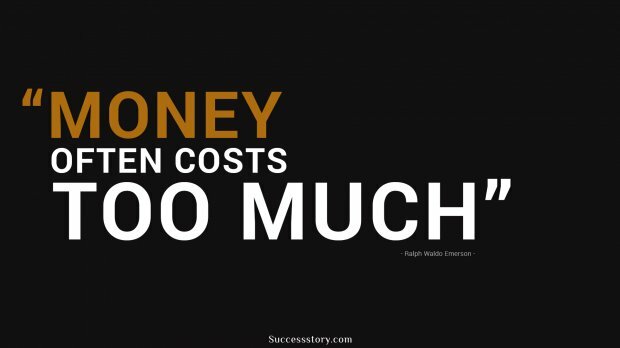 "The real measure of your wealth is how much you’d be worth if you lost all your money." Money quotes are positive statements which make us realize that accumulating income and wealth is a matter of good attitude and hardwork. Reading these quotes can stir up even the laziest of people and encourage them to move towards their goals. 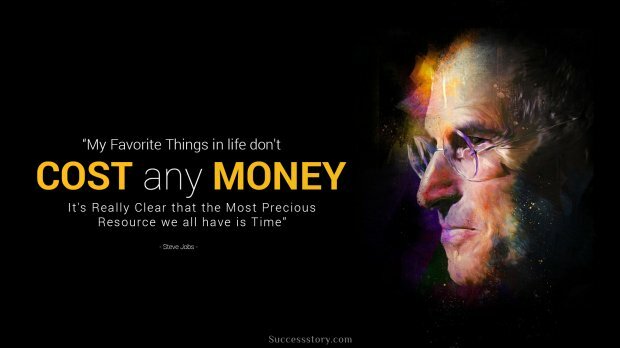 Money quotes have been spoken time and again but only a few have managed to make it to the list of the most inspiring ones. 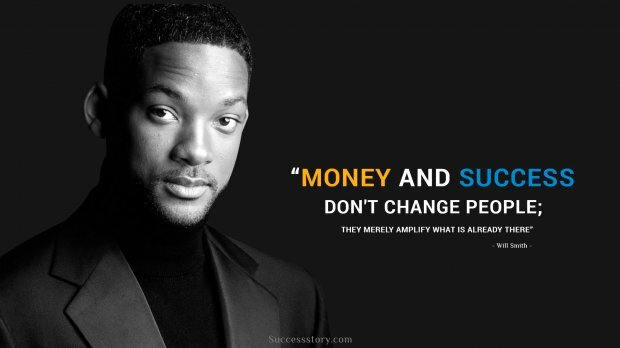 The above are some of the most famous money quotes for business owners and other business executives. 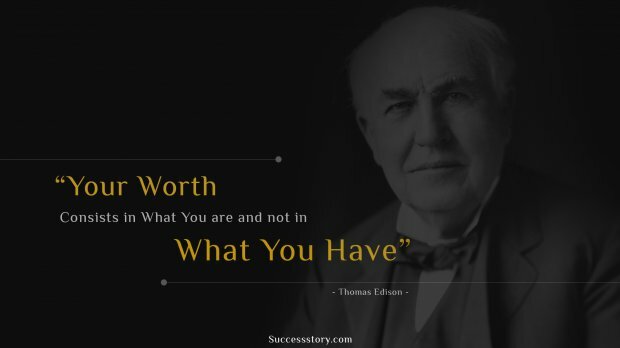 These quotes can instill in a sense of encouragement that earning money isn’t such a difficult job if your have the right approach to your job and life.